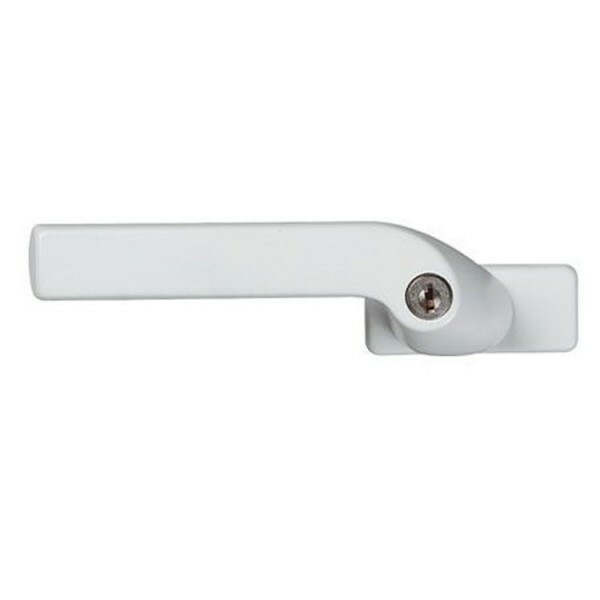 Velux GPU Top Hung Window Locking Handle V21 is an replacement key operated locking handle. This handle fits Velux Top Hung GPU windows produced from January 2001 to January 2014 only. Check the Velux metal tag on your window jamb for the following numbers GPU C02, GPU C04, GPU C06, GPU M04, GPU F06, GPU M06, GPU M08, GPU U04, GPU P08, GPU S06, GPU P10, GPU U08. Note, locking handles are not recommended where window is an escape route.